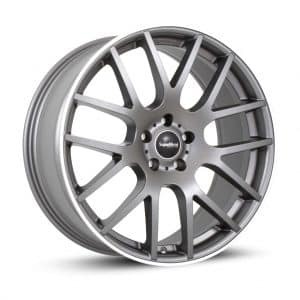 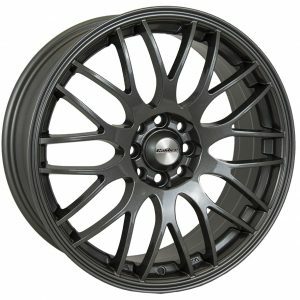 Velare VLR02 Onyx Black 22 and 23 inch alloy wheels (Set of 4 Wheels). 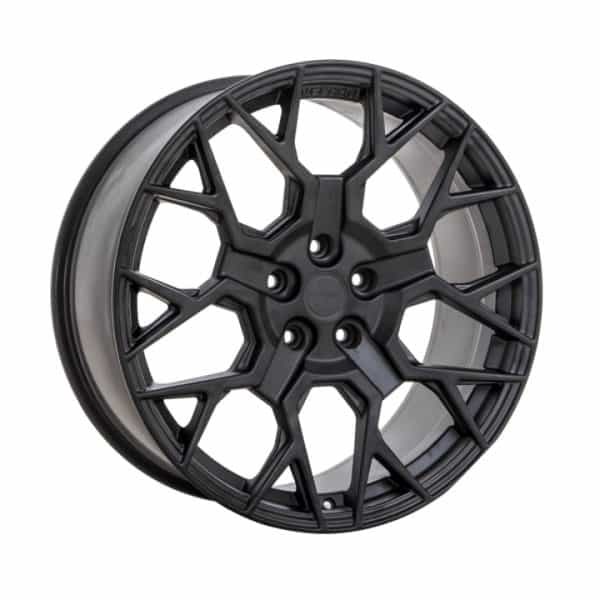 The Velare VLR02 Onyx Black is a strong, load rated, multi or Y spoke alloy wheel. 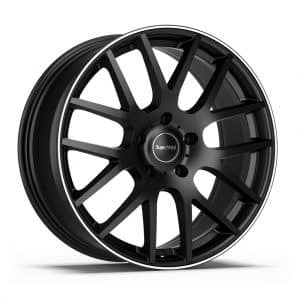 Velare VLR02 Onyx Black is available in fitments for most 5 stud vehicles.